The voice recorder app on PC threw us a curveball during Coach Jamie Brooks’ interview but cleared up in time for Coach Ander Galfsky; bear with us! 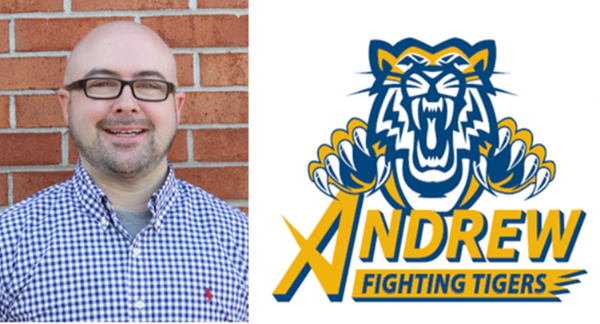 Jamie Brooks, Head Coach of Andrew College in Cuthbert, GA, opens the episode discussing what it’s like to build a Junior College program from scratch as the Fightin’ Tigers head into Year 1 after over a decade long hiatus of Men’s Basketball. 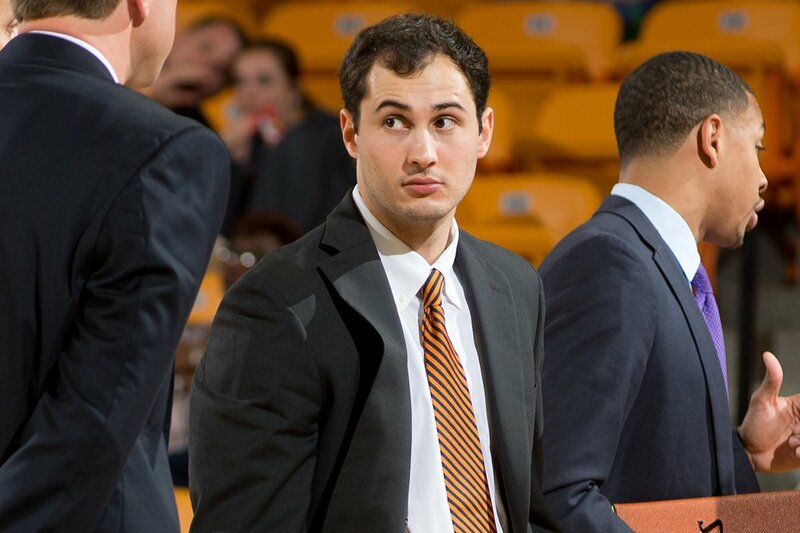 Campbell University Director of Basketball Operations Ander Galfsky stops by at the 25:54 mark to talk about his coaching path and what it means to be a DBO at the Division I level. Last year it was in the Class AAAAAA state championship with Wheeler down one with 0.5 seconds left. 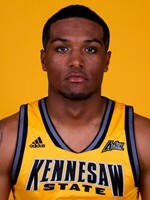 This time it’s in the first round of the NCAA Tournament with leading scoring Tyrone Wallace sidelined. 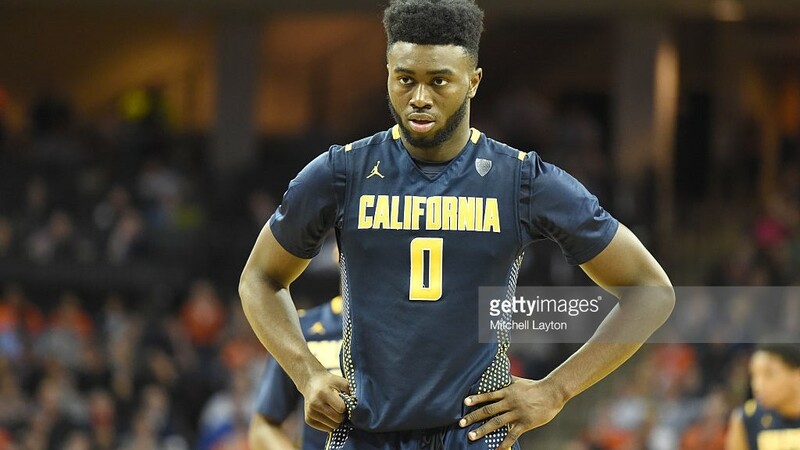 The spotlight has always found a way to shine brightest on Jaylen Brown, the consensus No. 2 ranked player coming out of high school last year and a presumed lotto pick in the upcoming NBA Draft if/when he decides to go pro. So can Brown come up big one more time? 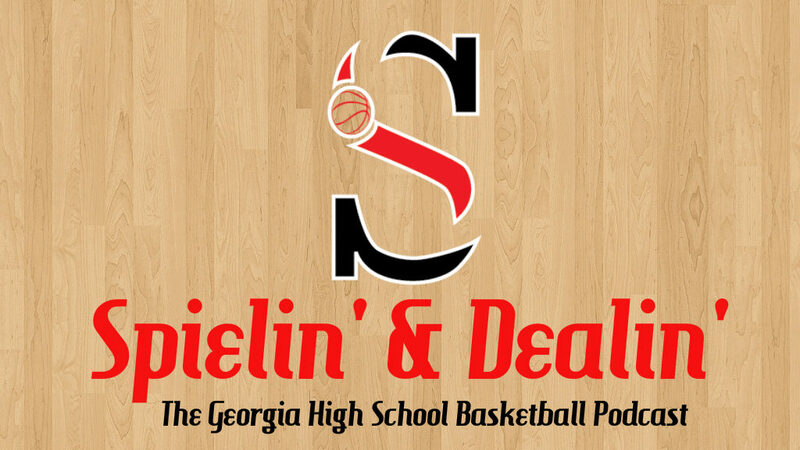 He buried two free throws to break Pebblebrook’s heart 59-58 and posted 22 points, nine rebounds and was a perfect 12-of-12 from the line. 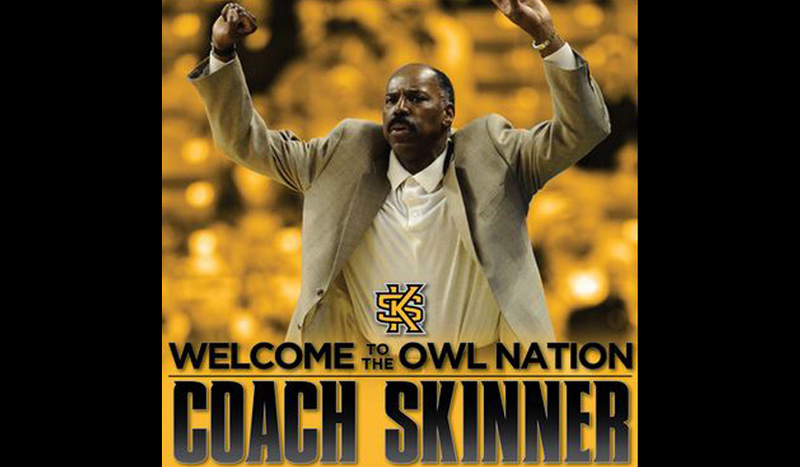 Now he has a chance to carry Cal deep into the postseason. 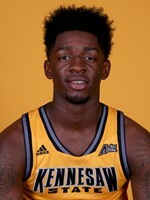 Brown averaged 15 points and 5.5 rebounds per game during the regular season and is the team’s leading scorer now that Wallace, a senior, broke his hand. With the catalyst of the Golden Bears offense down, expect the offense to run through Brown even more. The NBA-bodied swingman is best in transition, slashing to the rack in the open floor. Hawaii will need to limit fast breaks to keep Brown in check. In the half court game, Brown will be tested with his jump shot. Top shooters Jordan Mathews and Jabari Bird remain available on the perimeter but with their top assist man out, threes might not be as easy to come by. It will be on Brown’s shoulders to create more when the ball is in his hands and become a playmaker to open up looks for his snipers. The Rainbow Warriors would be wise to force Brown into becoming a jump shooter. The one area of the NBA bound forward’s game that needs the most work is his outside shot. He shot 30 percent from beyond the arc but struggled even more so down the stretch. Through his final four games of the regular season, Brown averaged just 8.75 points and shot only 9-of-42 from the field, good for 21 percent. But Brown always finds a way to produce when put on the big stage. Against the toughest defense the Golden Bears have faced all year, Brown shot 5-of-11 and went 8-of-9 from the line for 18 points and six rebounds in a 63-62 loss at Virginia. 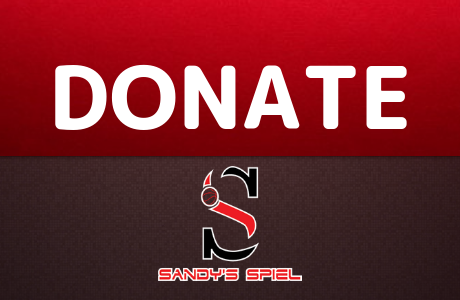 He is a 65 percent foul shooter but seems to make them when they matter most. 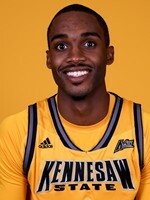 So will Brown leave a lasting legacy at Cal and help his Bears to a deep March Madness run as a four seed? Or for the first time of his career, will the moment be too much for the five-star prospect? Either way history will be made and Jaylen Brown will be in the middle of it…again.